You don’t need to be the boss to be a leader. Leadership is all about helping others get what they need. How do you make others feel? How can you inspire people to be better versions of themselves? Make others awesome, and you will always be successful. Read the posts below for some inspiration on becoming a better leader. 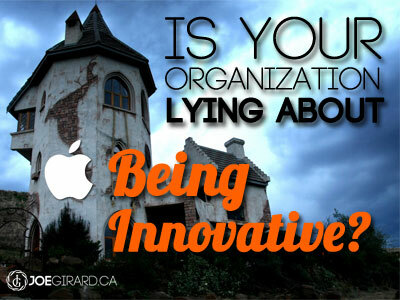 Is Your Organization Lying About Being Innovative? How many times have you heard people say they want to be innovative, when in reality they don’t want to change a thing? Leaders talk at length about their desire to drive change and be ahead of the curve in their marketplace. And this week is a perfect time for me to talk about this for a few reasons. First, I have had some pretty interesting meetings with people about change in their organizations and how to facilitate big ideas. Secondly, I will be speaking in a few weeks on a panel discussing the multi-generational workforce. So I thought I would come at it from two angles today. 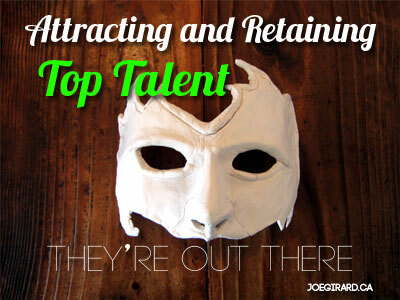 Attracting and Retaining Top Talent: They’re out There. In your business, people are everything. You understand how important it is to paint a clear vision to your customers to get them excited about a way forward with you. But how well are you communicating that vision to your internal staff? Do they fully understand why they are with you and where they are going? 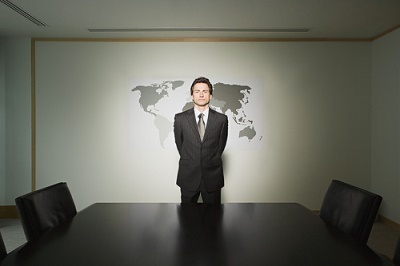 And what about the elusive ideal employee that you are looking for? 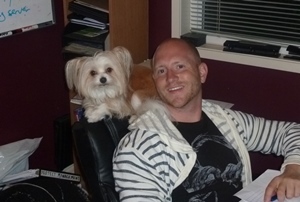 What are you doing to attract them to you – why would they care? Do you just put out job postings and hope that “the one” will apply and through your intuition find them in an interview? Well, to be straight up…that’s stupid. 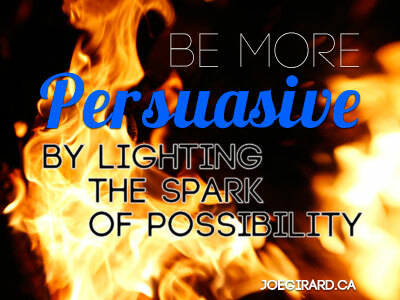 How often do you need to be persuasive and get someone to see things your way? A boss, a co-worker, a customer, your husband/wife? What techniques do you use to get them to understand your point of view? Do you get frustrated by others not being on your side? 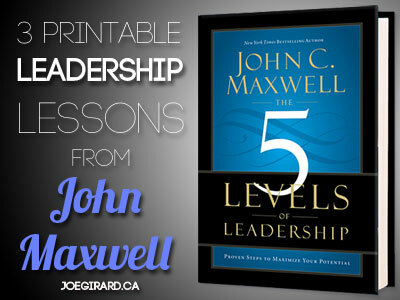 As I have mentioned before, one of my favorite books is The 5 Levels of Leadership by John Maxwell. While I was reading it, I found some super leadership lessons that I just had to type out for myself, print, and put on my office wall in front of me. These were always great reminders that in order to lead others, I had to first lead myself. People are always watching how we handle difficult situations and judge our character accordingly. To be successful, you need to understand this and use it to your advantage. If success was easy, it wouldn’t be worth it, would it? Let’s cut to the chase. My dog is rad. So you are young and in charge? Good for you! But if you want to keep it that way, be aware that your journey is just beginning. 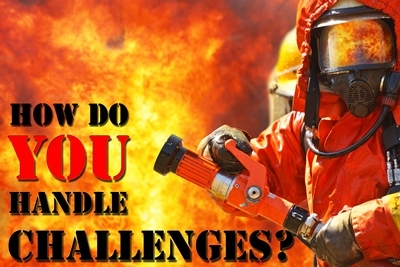 There are some important thoughts and skills to develop. Understand that in today’s workplace, we have FOUR generations all working together, and more importantly, the youngest generation – Gen Y (or Millenials) – have developed into management and leadership positions. Previously we only had to contend with the issues that came with a multi-generational workforce, where the older workers were in the leadership positions. But now we have younger workers managing older workers and this brings with it a whole new set of challenges. And also some very exciting opportunities! !